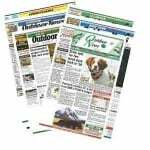 The Pennsylvania Game Commission, in cooperation with the U.S. Department of Agriculture-Wildlife Services, is conducting a project in Blair and Bedford counties to reduce the impact of chronic wasting disease, the Game Commission said in a news release. 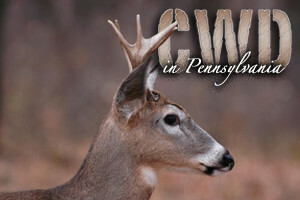 CWD is a threat to Pennsylvania’s deer and elk populations. Deer and elk infected with CWD have lower survival rates, and this can lead to fewer deer and elk and fewer hunting opportunities. Unfortunately, CWD continues to increase in Bedford and Blair counties. The Game Commission is implementing the reduction to minimize the impact of CWD on the deer population in this specific area, it said in the release. The decision to reduce deer numbers is based on experiences in other states where reducing deer numbers has reduced the effect of CWD.